Cigarettes and other tobacco products negatively impact your health, so why push it? 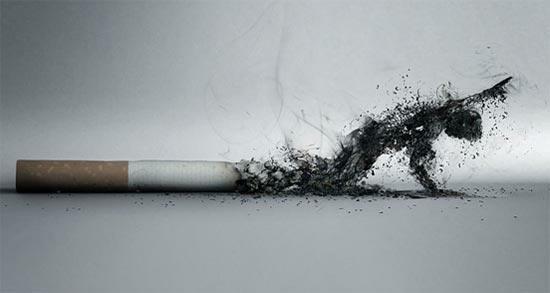 Smoking also has a negative impact on your business. Employees who smoke take more sick days, on average, than non-smokers. Smokers’ health is also generally poorer than non-smokers. This means that smoking employees are going to be taking more sick days, costing the business more due to absenteeism, and increasing healthcare premiums due to claims and health issues. Costs due to smokers can rise to the thousands without including insurance premiums! Secondhand smoke is also dangerous to your non-smoking employees. Many individuals don’t realize how dangerous their habits are, or how badly they can affect their friends. Secondhand smoke costs employers over $10 billion in medical costs and lost wages. Dental care is one area where this is all too relevant to the premium increases. Due to smoking, many business can see premiums on dental care go up nearly $300 per employee, per year. This is due to so many tobacco users have some form of tobacco related disease and need dental treatments more often. Many organization already skip dental care as a insurance option, and this only hurts employees who are suffering already. This huge benefit option is important to your employees though, and can really encourage them to take better care of themselves. Another option is to encourage employees, friends, and family to pursue options to quit smoking TODAY! The habit is so dangerous that there are many options out there to get rid of tobacco. Our friends over at Columbus Regional Health have one such option. 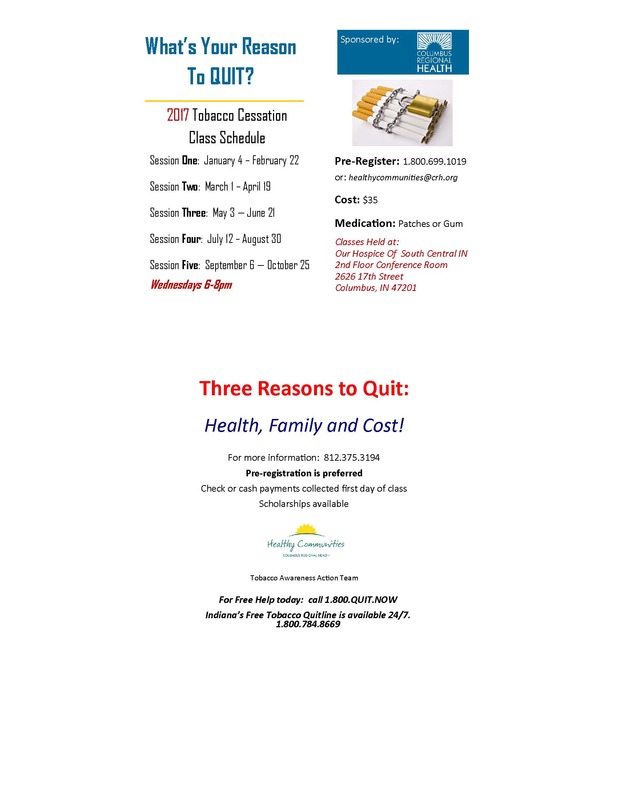 They are offering a new Tobacco Cessation Class to help individuals kick the habit and become healthier everyday.